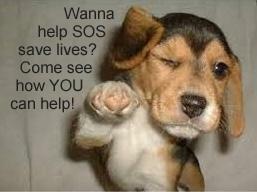 about how to save lives with SOS! New Volunteer Orientation to learn more! 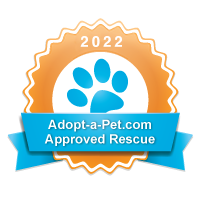 The Orientation includes an overview of Save One Soul Animal Rescue League and a chance to meet some of our amazing dogs and volunteers. We will answer any questions you may have about SOSARL, and after the Orientation, if you want to be involved, we’ll share with you the current opportunities and have volunteer applications for you to complete to start the onboarding process. Come back after lunch to join us at our Adoption Event (1-4pm) to see the magic of adoptions! What to Wear: Comfortable clothes and non-slip shoes. Have questions? Please email us at info@sosarl.org. Please do not bring personal pets, and all children under 18 must be accompanied by a supervising legal guardian.